The Islamophobic challenge against teaching Islam in history courses has been dealt a blow in Florida. 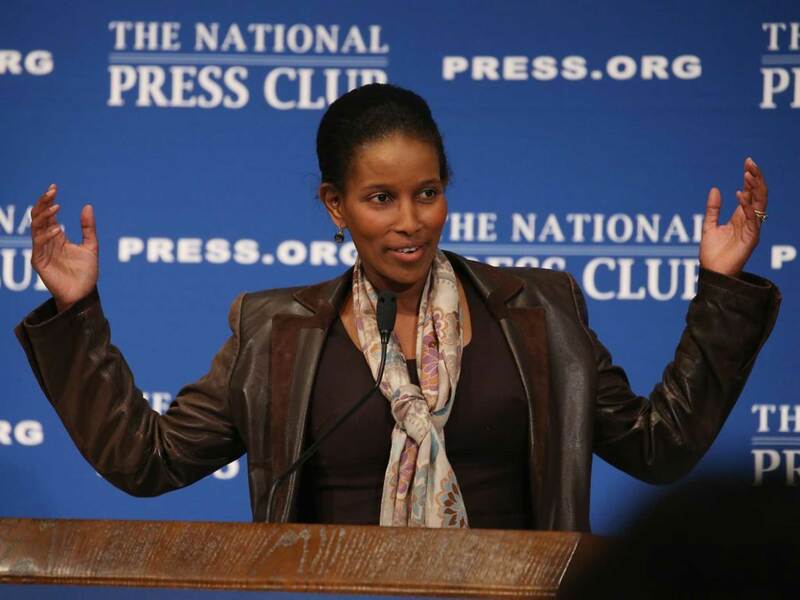 Next month, Ayaan Hirsi Ali is scheduled to appear at a Washington, DC event hosted by one of the nation’s most active anti-Muslim groups. Another protest over what organizers call “radical strains” of Islam is planned on Saturday in front of Dearborn City Hall. 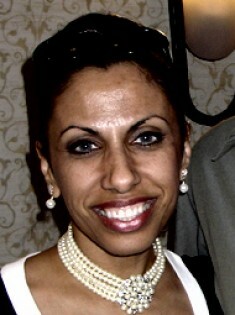 Brigitte Gabriel seeks to save America by parlaying her “insider knowledge of Arabs” for the lucrative business of Muslim Bashing.